Wine Road Episode 44 - Winter is a Wonderful time to visit. 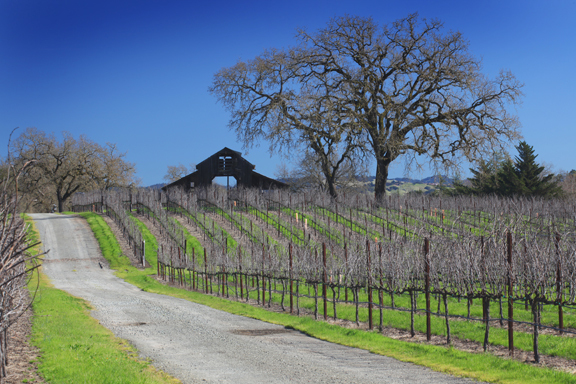 In this episode Marcy and Beth entice you to visit Sonoma County in the Winter months to see a whole different side to Wine Country. Marcy gives us her Word of the Day and Book of the Day. Beth pours the Wine of the Day first thing and gives us a great Tasting Tip. 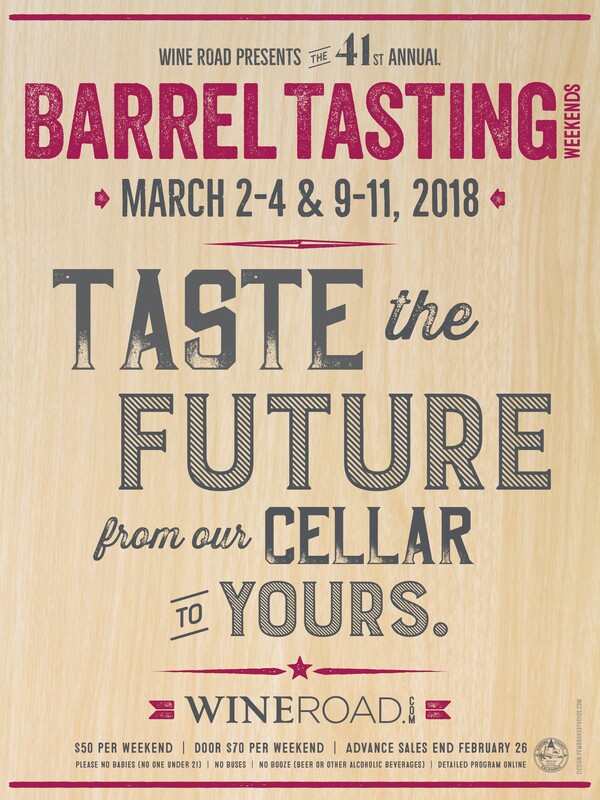 Don’t miss the Cork Dorks in Dry Creek Valley and start 2018 off right by getting your Barrel Tasting tickets.